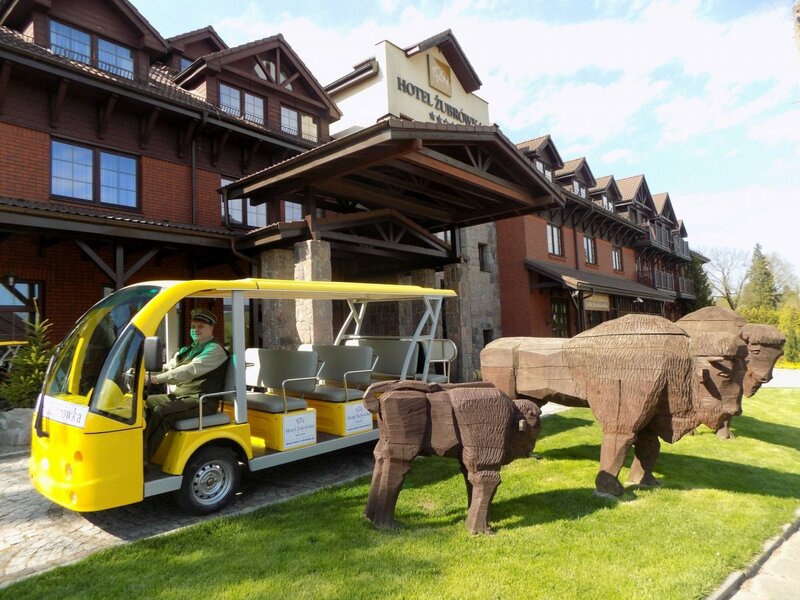 We invite you to take ecological trips by electric vehicle in Bialowieza, a great attraction for kieds and adults, for individuals and groups. 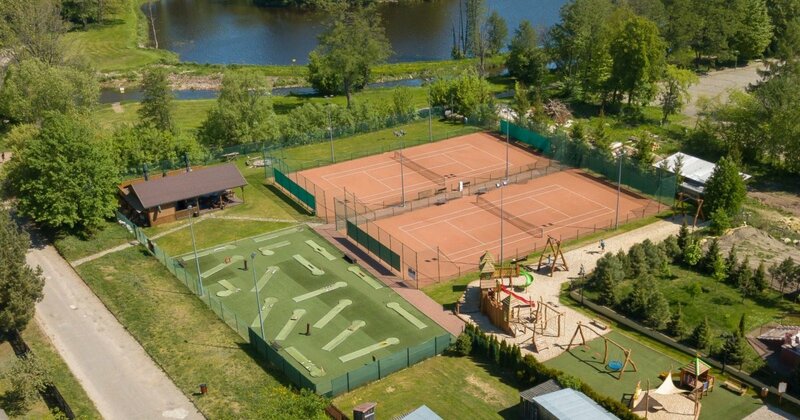 All guests who want to make the stay in our hotel happy not only for themselves, but also to the youngest participants of the expedition - their children, we invite you to use the outdoor playground. 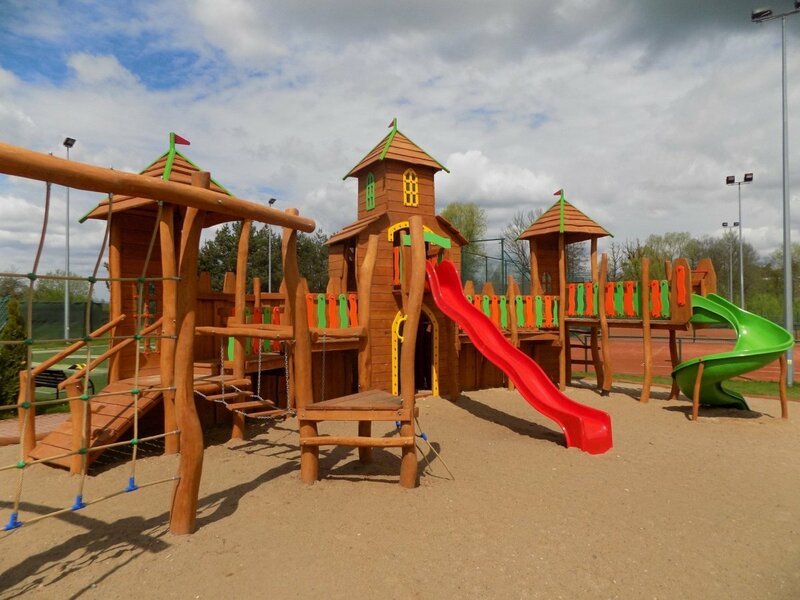 For the children's disposal is: a three-tower castle with a slide, a corrugated slide, bridges hanging, rope weaving, climbing walls, ladders, bridges, gangplaces and other attractions: a stork swing, a double swing, a sandpit, a playhouse with a slide for tots and a great attraction - downhill. In case of bad weather, we recommend a hotel play room or children's corner with toys in the hotel restaurant. 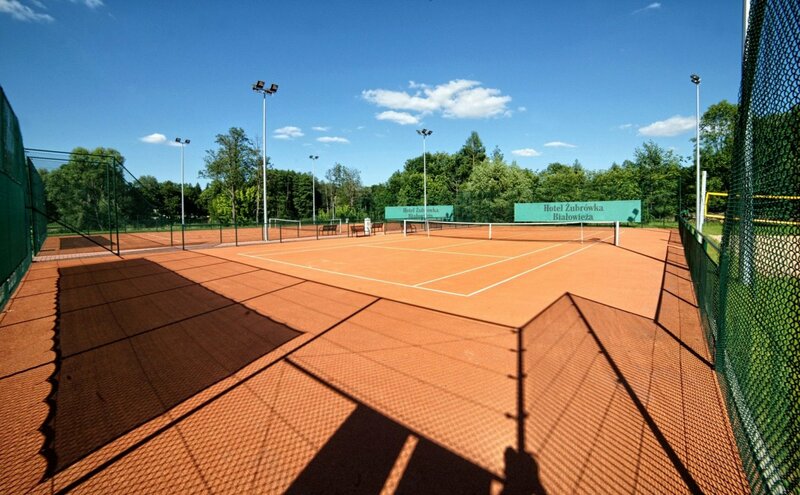 All tennis enthusiasts are welcome to use two professional, high-quality tennis courts, made in the CONIPUR® TENIS FORCE surface technology (surface on which the Porsche Tennis Grand Prix in Stuttgart is played). 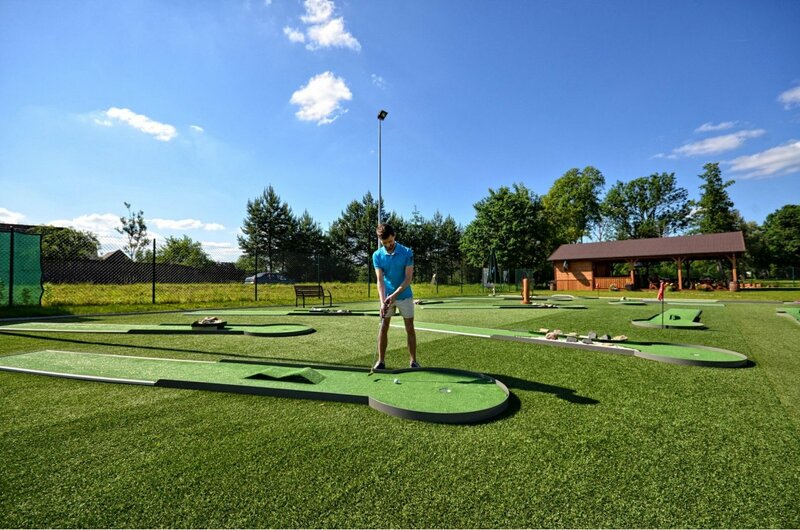 We invite you to play mini golf - great fun in the open air on special tracks to the game. Super fun on 18 holes - specially diversified to make the game more attractive. Put the ball in the smallest number of strokes to the hole! 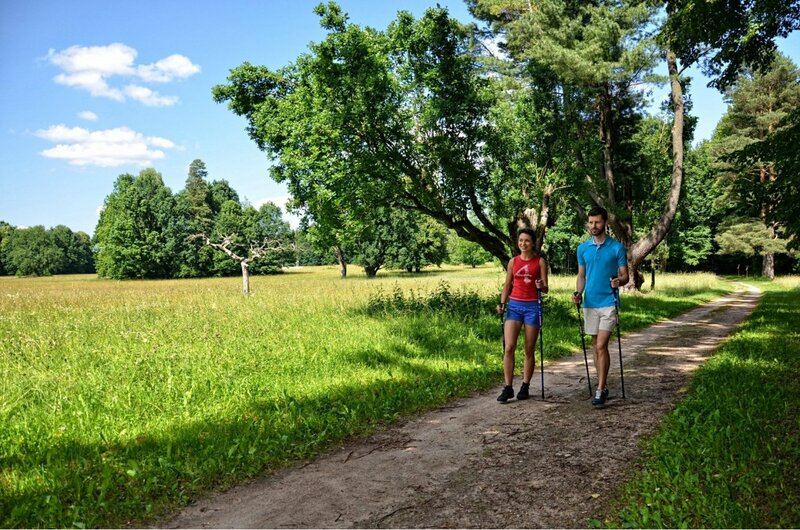 The beautiful areas of Białowieża and numerous trails encourage active leisure, forest paths can be traveled by bike or on foot with Nordic walking poles. We encourage everyone to march and visit the Bialowieza Forest. 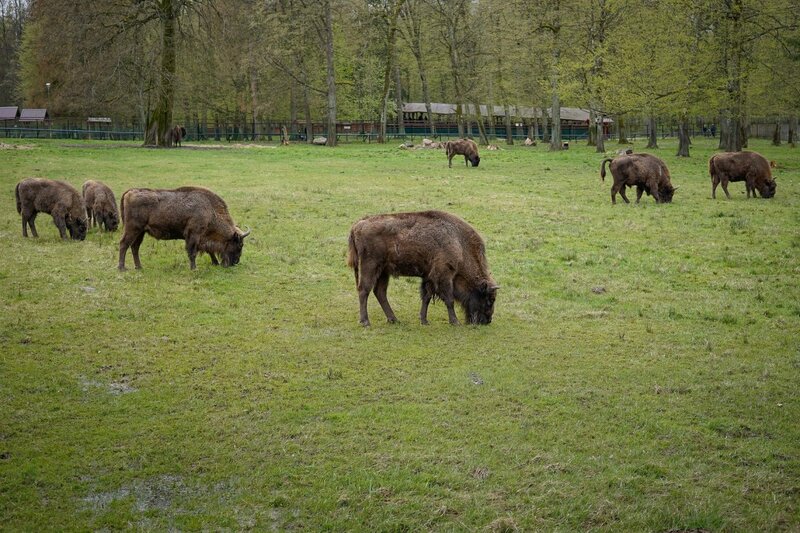 Białowieża and it's surroundings are ideal for holidays for those who love active rest and contact with nature.The biggest attraction of the commune is of course the Bialowieza National Park, covering the central part of the Bialowieza Forest, located on both sides of the Polish and Belarusian garrison. Both amateurs and naturalists have the opportunity to admire here an unprecedented diversity of specimens from the world of fauna and flora.